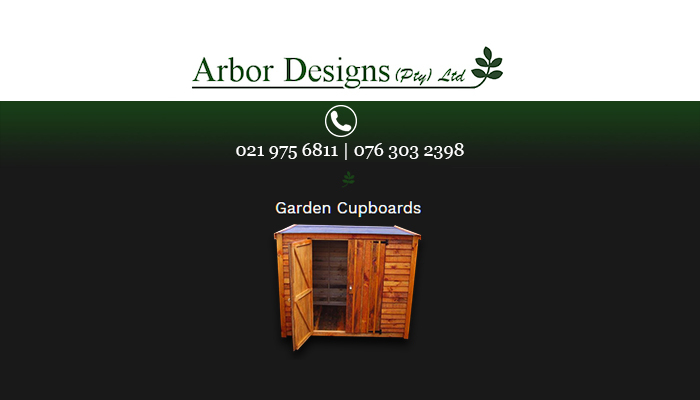 Garden sheds, garden cupboards, Nutec houses, Wendy houses, and even dog houses are all part of our product range at Arbor Designs. 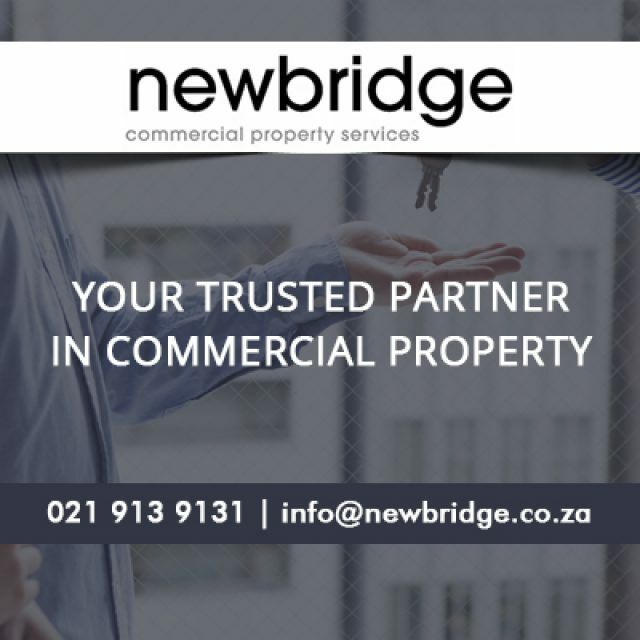 The company was established in 1997 after we recognised that there was a gap in the market for quality dog kennels that do not cost an arm and a leg. 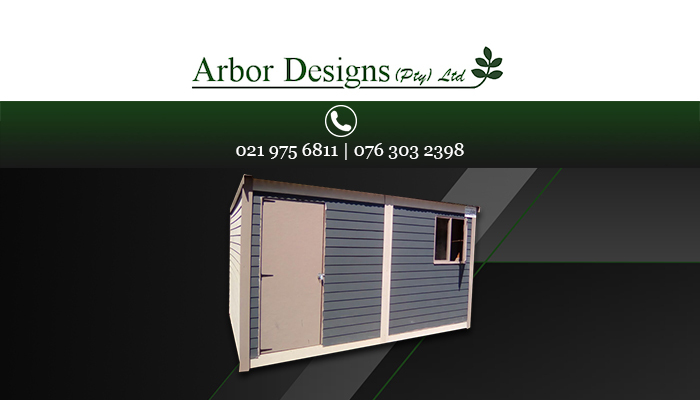 Today, our product range has expanded to include a wide variety of structures in assorted sizes and styles to meet our clients’ needs. 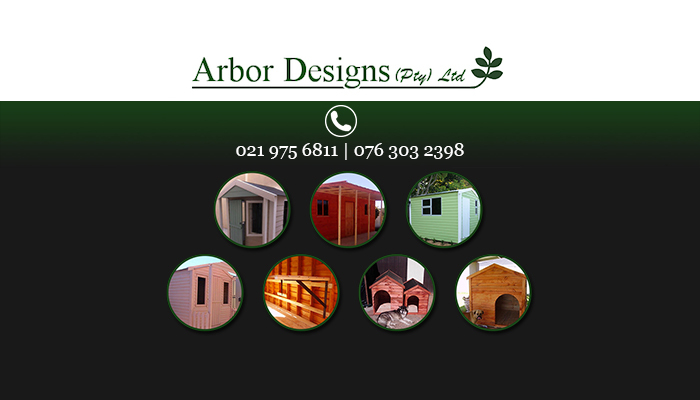 Included in our services is the set up and installation of your brand-new structure. 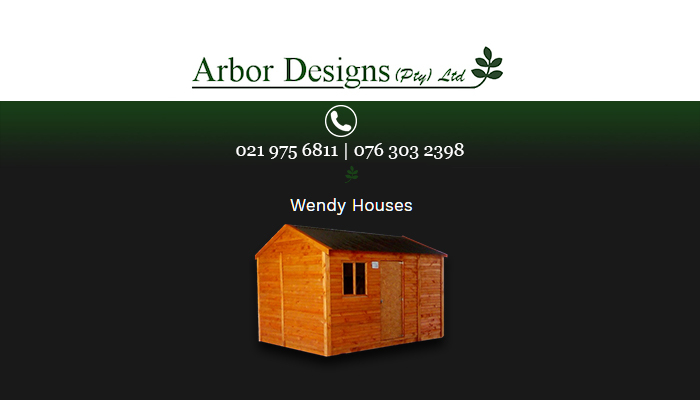 If clients prefer it, however, the structure can also be bought as part of a DIY-kit and can then be put up manually. 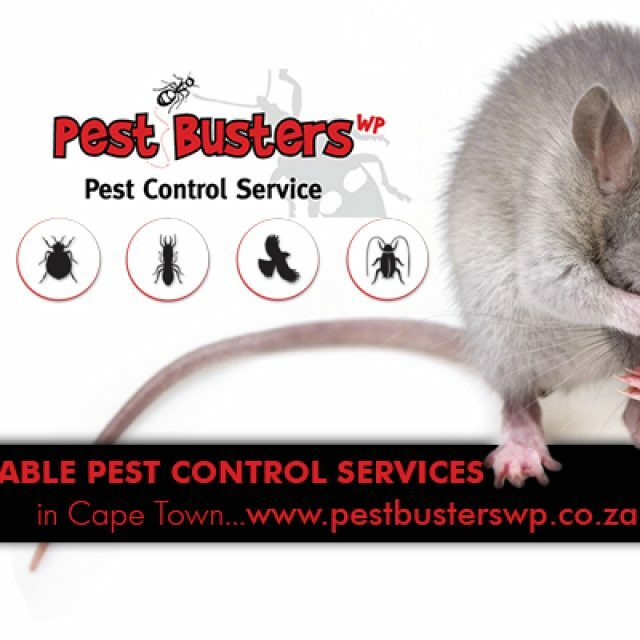 Our products are mostly manufactured in line with our standard designs, but in the event that a client has a custom design that they would like to manufacture, our team can also be of service. 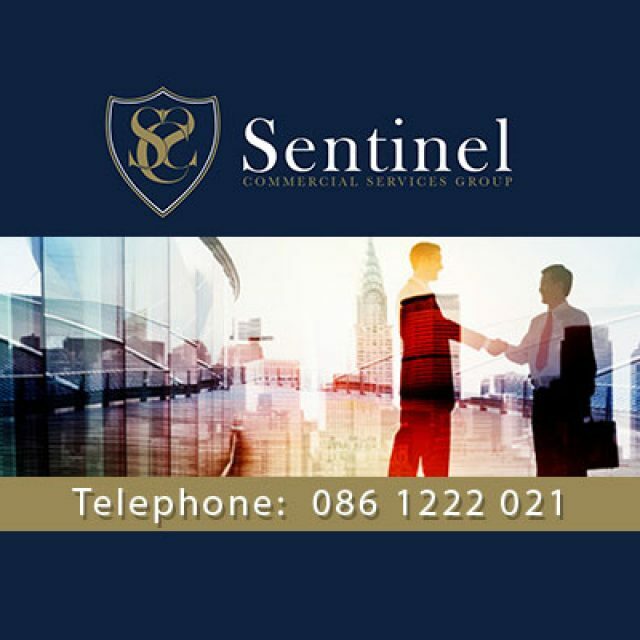 If you would like to find out more, do not hesitate to get in touch with us directly. 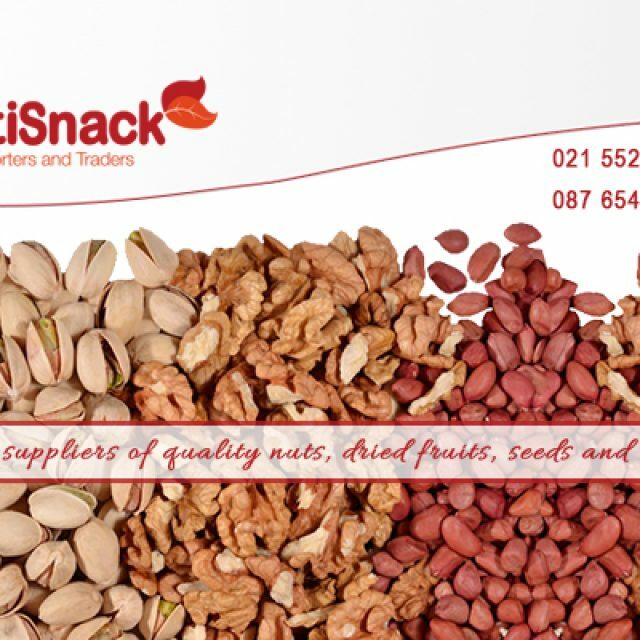 Premium quality nuts, dried fruit, sweets, seeds, and more!